First, congrats to all three teams for a very successful week! Freshmen and JV have been on a winning streak and Varsity has won 6 in a row to climb back into the standings! We hope to continue that trend this week as we face 3 away matches (JV & Varsity). 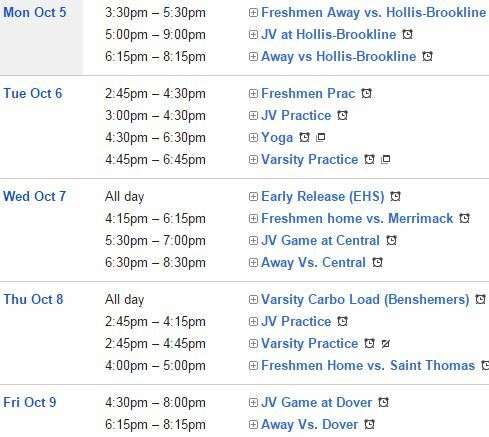 The Freshmen will join us on Monday for a triple header at Hollis-Brookline and then enjoy two home matches on Wednesday & Thursday. 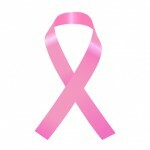 This week also kicks of Breast Cancer Awareness month. Many teams will be holding their “Dig Pink” night. On our trip to Central this week, please note the start time for JV is a late start (5:30) pm and I am informed there will be an admission charged (as a fundraiser) of $5.00 for Adults and $3.00 for Students for anyone traveling to the match. Exeter’s Dig Pink night will be held Wednesday, October 14th. More details to follow. Here’s to having a great week!